Adding automation to your home is more cost-effective and user-friendly than it’s ever been. It gives you a home management tool that not only enhances your security system, but also gives you control over its features from one convenient app. Using Z-Wave technology, you can seamlessly integrate devices to work with your security system. Instead of driving up to an unlit home, fumbling for keys to unlock the door and then trying to disarm the system, you simply can use the Total Connect smartphone app to turn on outdoor and indoor lights, unlock the door, disarm the system, and adjust the thermostat. For homeowners who use Black Dog Fire & Security Z-Wave thermostat, saving on energy costs can be as easy and routine as using your security system. 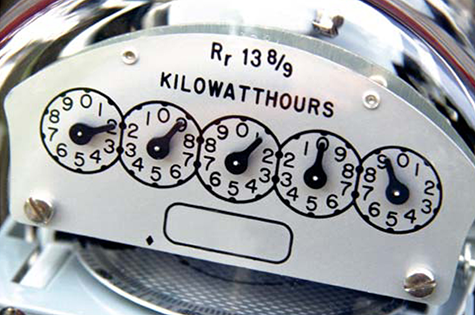 Users of programmable thermostats have the potential to save up to 33% a year on their energy costs. 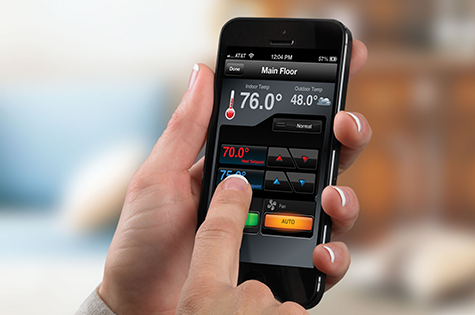 You can use the Total Connect app to control a ZStat thermostat and lighting. When you arm the system to leave, all lights will turn off and the thermostat automatically adjusts to your set-back temperature. When you come back and disarm the system, designated lights will turn on and the thermostat will return to a comfortable setting. You can even include ceiling fans in the program. How often has this happened? You’re in bed upstairs, reading the latest e-book on your iPad and wonder if you remembered to lock the door downstairs. Instead of having to get out of your comfortable bed, check the door by pulling up the Total Connect app on your iPad and lock the door with the touch of one button. You can also set up scenes for routine tasks, such as a Nightime one that locks all doors, turns off all lights and arms the system. Combined with cameras, use Total Connect on your smart TV to check on the kids playing outside. 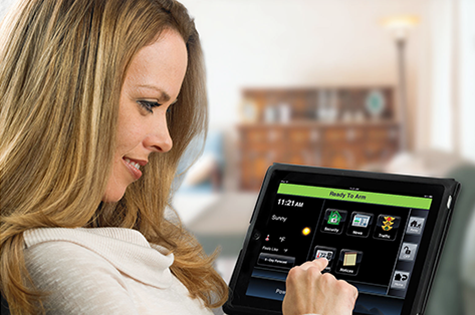 The Total Control Touchpad can serve as a home network by accommodating up to 232 Z-Wave devices and up to 4 ip cameras. The keypad has a 7″ graphic touchscreen that has an easy-to-use interface that can be used to display favorite images and videos through an SD card slot. The Touchpad also has a built-in web server to give you local control throughout your home from your tablet, smart phone, web-enabled TV or computer. It even comes embedded with easy-to-understand help videos for users. The Total Control Touchpad has special features built-in like local weather forecast information and a center to record and playback messages to family members.